Unique, Unorthodox and Unscripted! Welcome to PowerBomb Nation! Of course here on PowerBomb Nation we like to bring the spotlight to some of the best up and coming promotions from around the United States, in the past we have featured such places as Limitless Wrestling, Monster Factory the Lincoln Fight Factory to name a few. Today I want to talk about my hometown; Frankfort Kentucky. 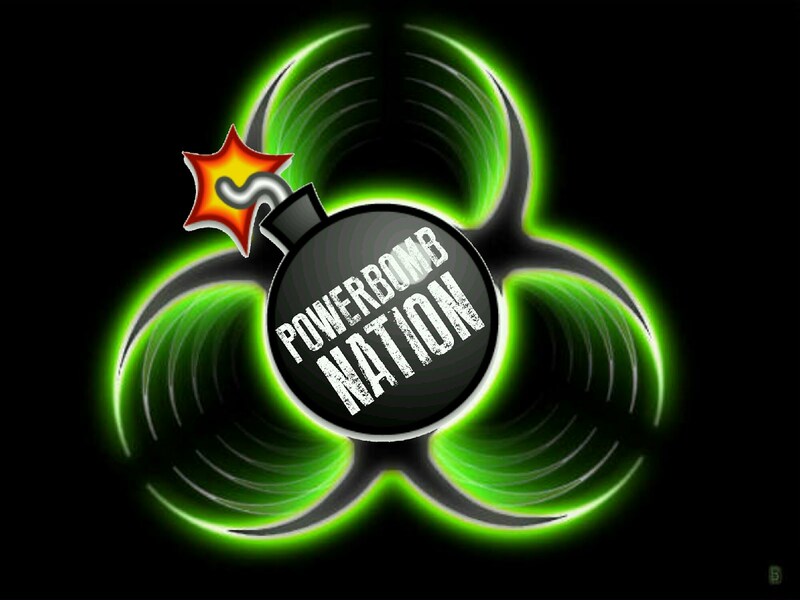 That's right the home of PowerBomb Nation. I grew up in this city, it is one of the smallest capitols in the United States holding up the 4th smallest capitol city and roughly a population of 25,527. Welcome back to the PowerBomb Nation folks! Your friend "DC" Dwight Couch has a special treat for you this Holiday Season! PowerBomb Nation was live on location in Lawrenceburg Kentucky and I have the pleasure of bringing you the honest and open review of Wildcat Championship Wrestling! So as many of you know I am always preaching that you can find great wrestling right out your back door, ya just have to know where to look for it! This is for real, 4 to 5 miles from my front door! 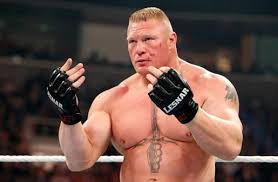 Second drug test failed by Brock Lesnar? It was announced today that the USADA has informed +UFC - Ultimate Fighting Championship that Lesnar failed the drug test that was taken on the day of UFC 200. That is two tests failed for the same substance. The latest test on 7/9/2016 and the prior on 6/28/2016.